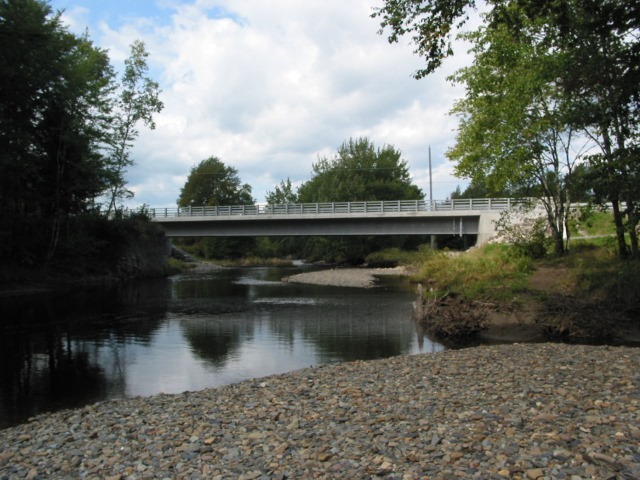 The new Davison Bridge is a 43 meter simple span steel plate girder bridge complete with fully integral piled abutments on a 20 degree skew, cantilevered wingwalls and a cast-in-place composite concrete deck. 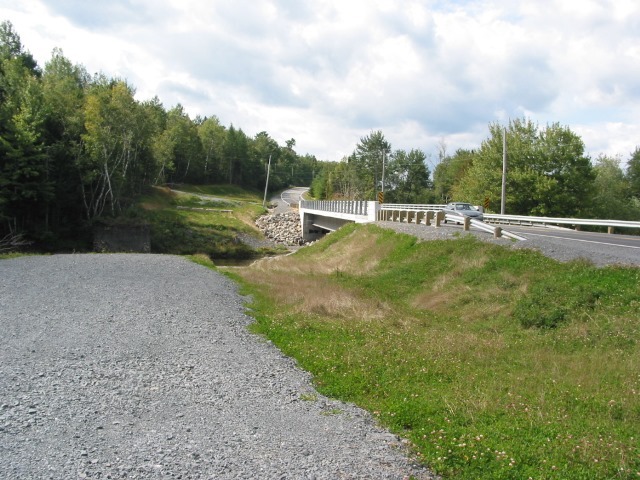 During tender, Dexter Construction requested that HEC complete a preliminary design of an alternate bridge design, in attempt to minimize the required size of the abutments (parent design consisted of semi-integral abutments with more than 20 piles per abutment) and provide additional savings wherever possible. 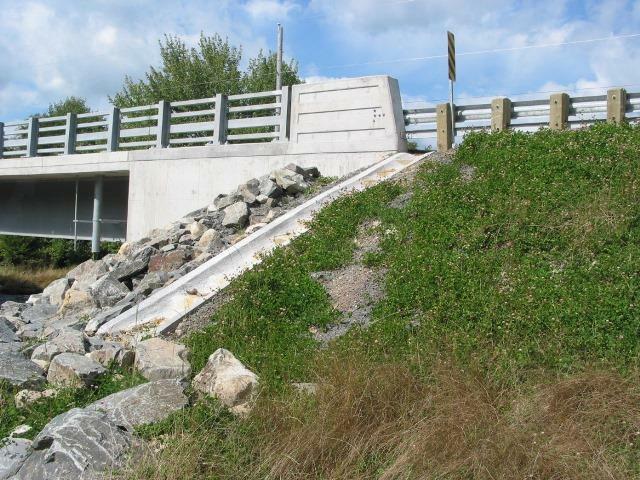 In response to this, HEC re-designed the structure, significantly reducing the abutment requirements, perching the abutments out of the water (thus allowing construction to be completed in the dry), and reducing the number of steel plate girders from four to three. The savings in the alternate design were significant, thus allowing Dexter to win the bid and quickly gain approval of the alternate from NSTIR. The alternate design and construction were completed within the original construction schedule. HEC also completed an on-site detour design as part of the scope of work for this project. This project was the first project completed by Harbourside Engineering Consultants and set the course for the company in providing value engineering to our clients in a timely and thorough manner.